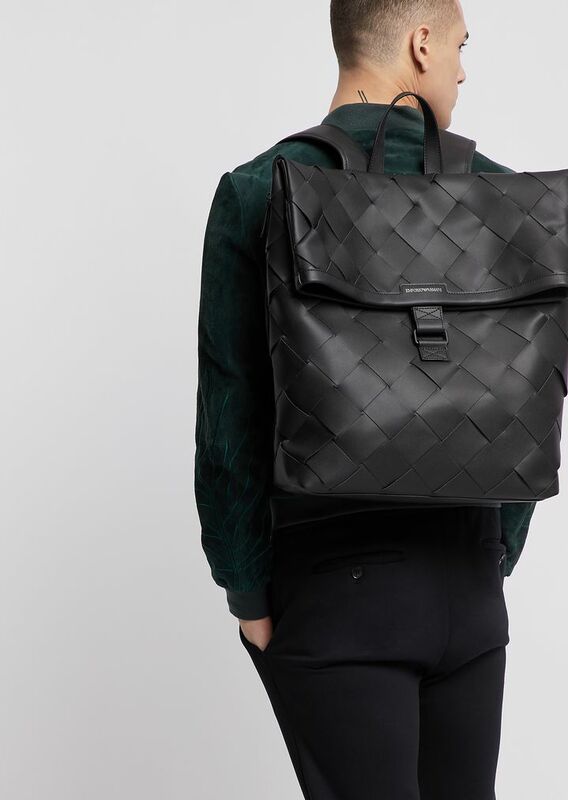 A companion for long days, the backpack is comfortable and increasingly on-trend. 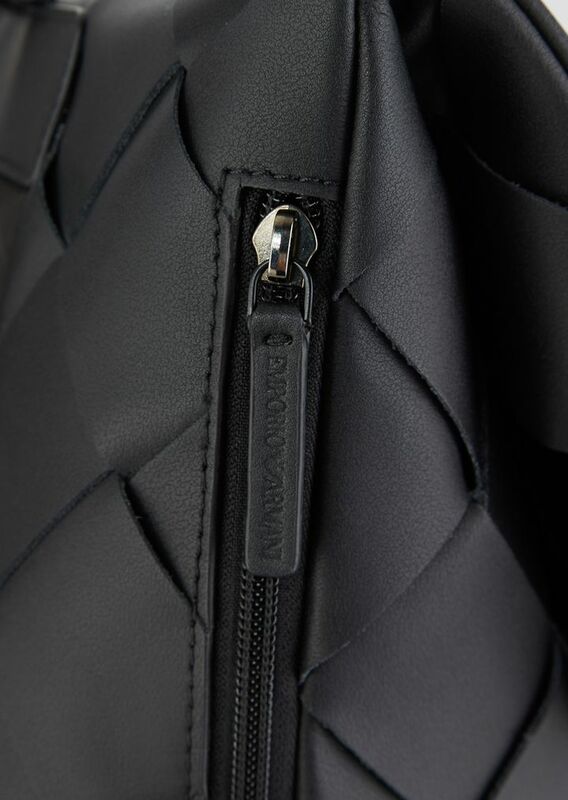 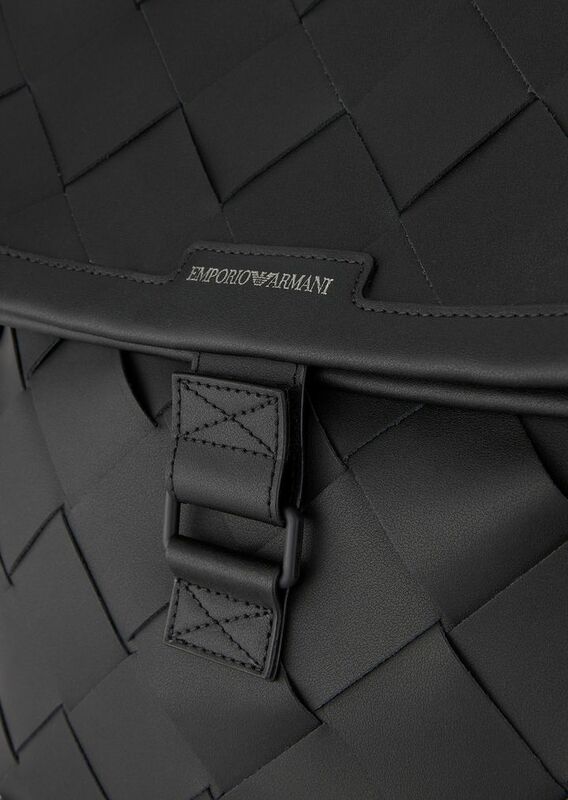 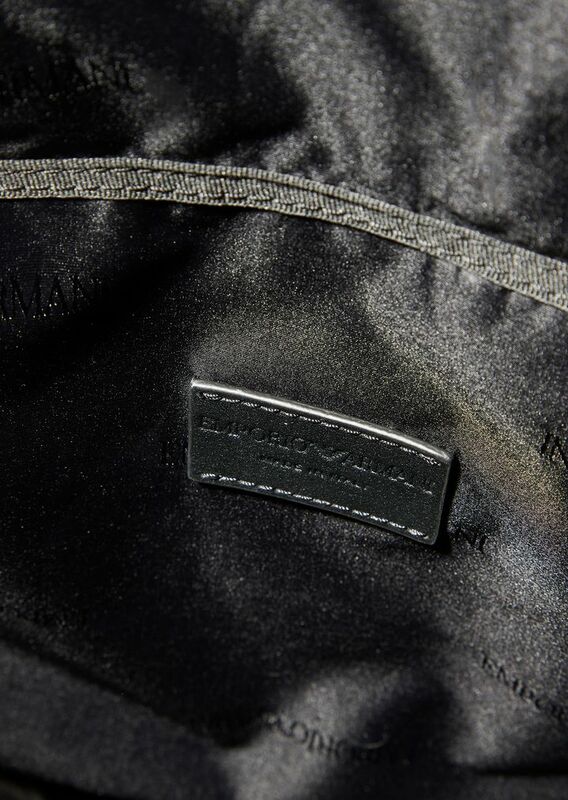 Emporio Armani plays with a style that evokes excursion styles but customises and enriches it with an exquisite material and details taken from the world of fashion. 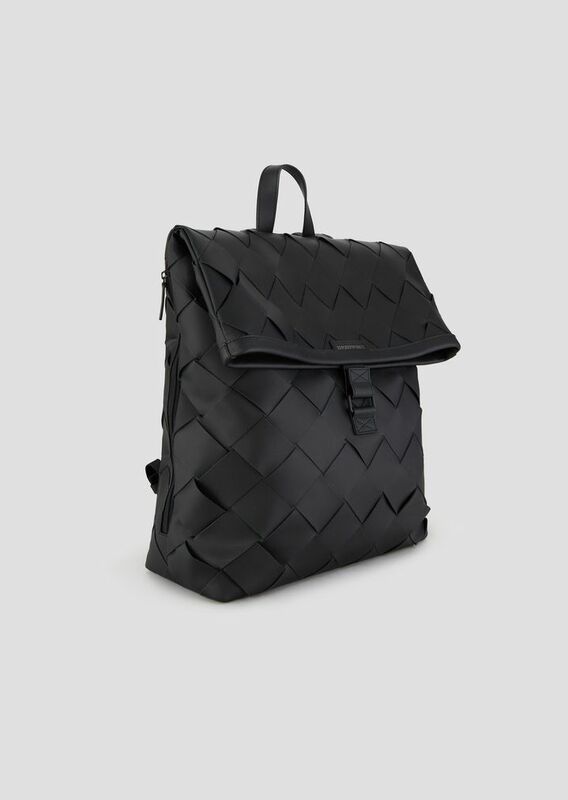 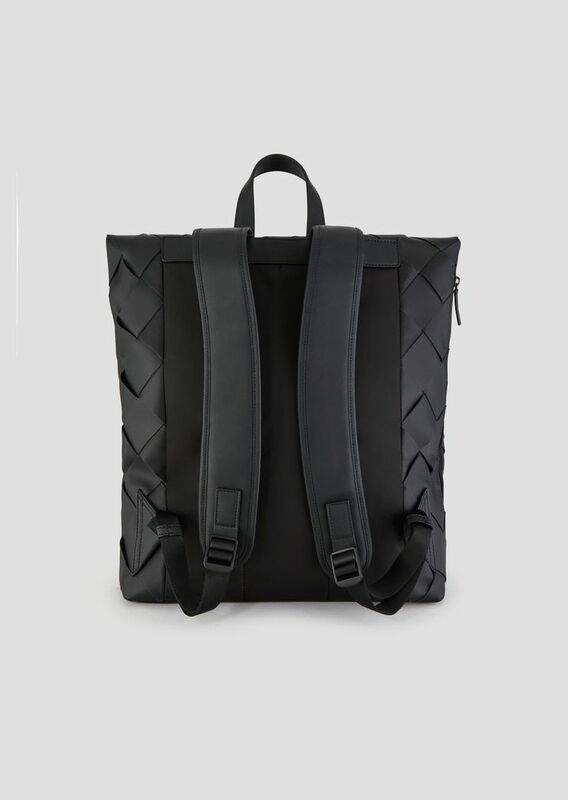 Backpack made from leather with maxi interweave motif, buckle closure and adjustable shoulder straps. 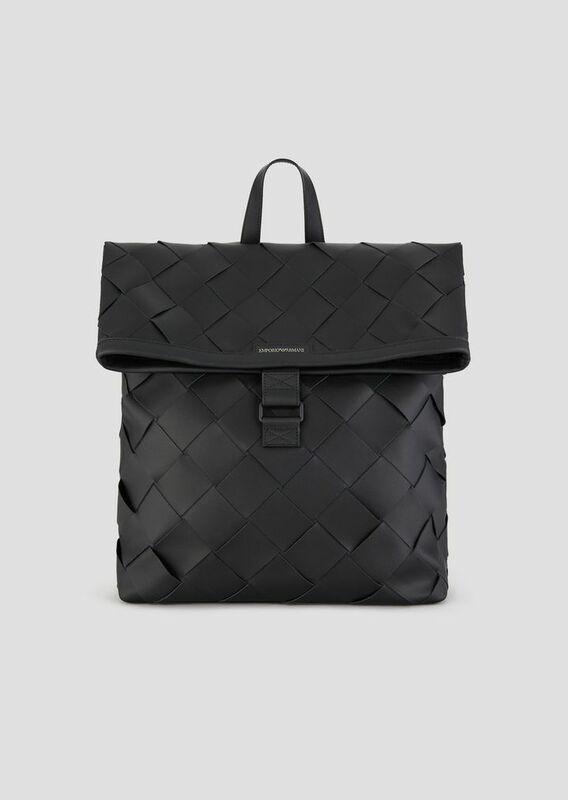 Dimensions: 38 x 47 x 14 cm.